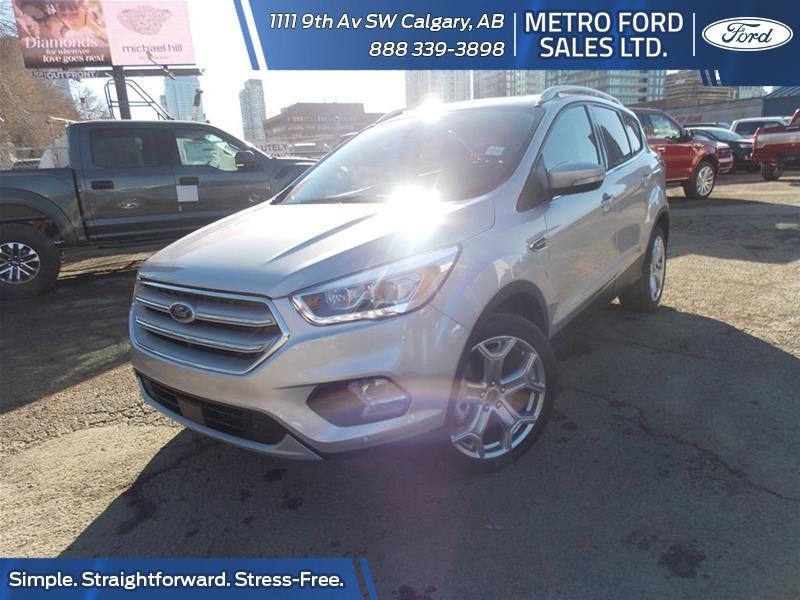 2019 Ford Escape Titanium Ingot Silver, 2.0L EcoBoost Engine with Auto-Start-Stop Technology | Metro Ford Sales Ltd. This ingot silver SUV has an automatic transmission and is powered by a 245HP 2.0L 4 Cylinder Engine. 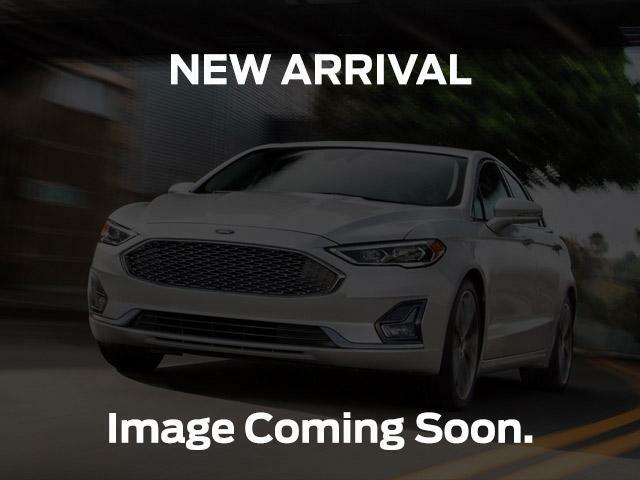 View the original window sticker for this vehicle with this url http://www.windowsticker.forddirect.com/windowsticker.pdf?vin=1FMCU9J94KUB37582.